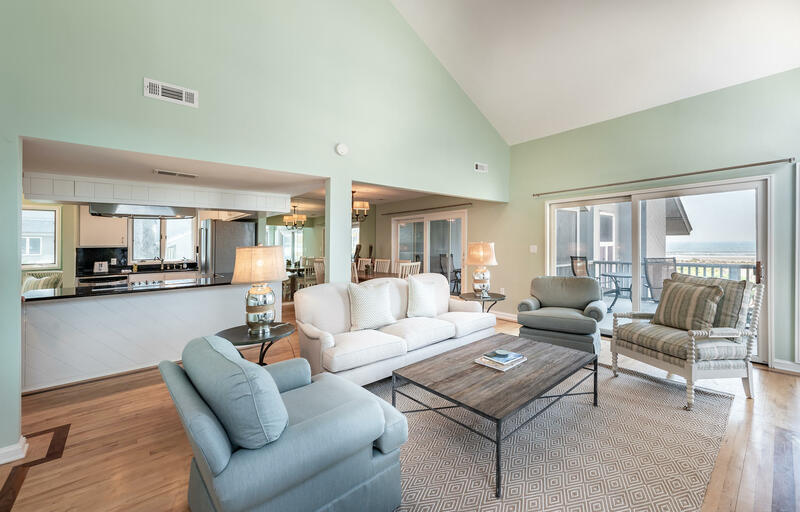 This Kiawah Island oceanfront vacation rental, located at 1124 Duneside Road, offers three floors of living space, ocean views, direct access to the beach boardwalk, and exclusive entry to its community pool. 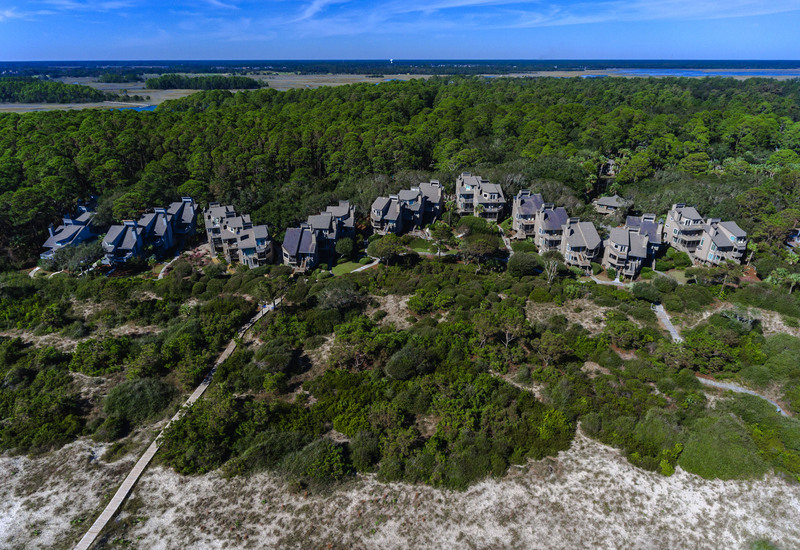 Located at the far end of the Duneside Villa community, the renovated villa boasts ocean views and an easy walk to the beach. The first floor houses three bedrooms and bathrooms. The first bedroom is located by the villa’s entry and offers two twin beds, flat-screen TV, and private bathroom with bathtub/shower combo. 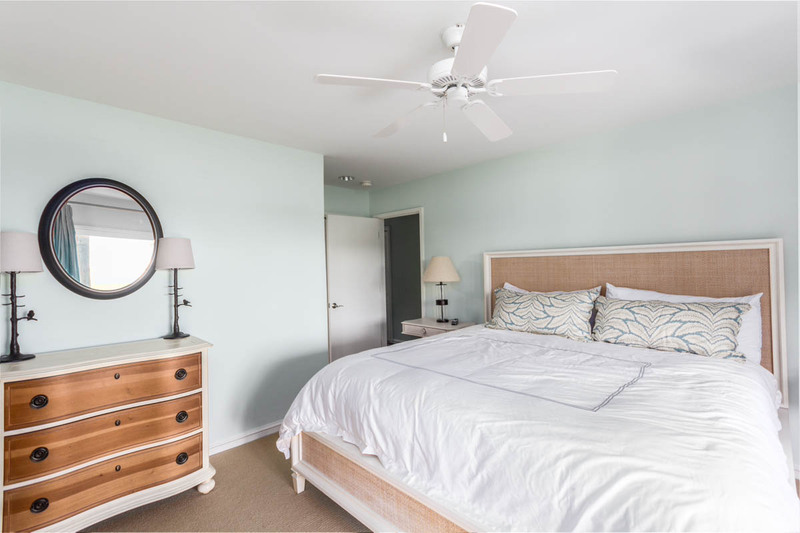 The two back bedrooms have access to the first-floor oceanview deck with direct beach boardwalk access. 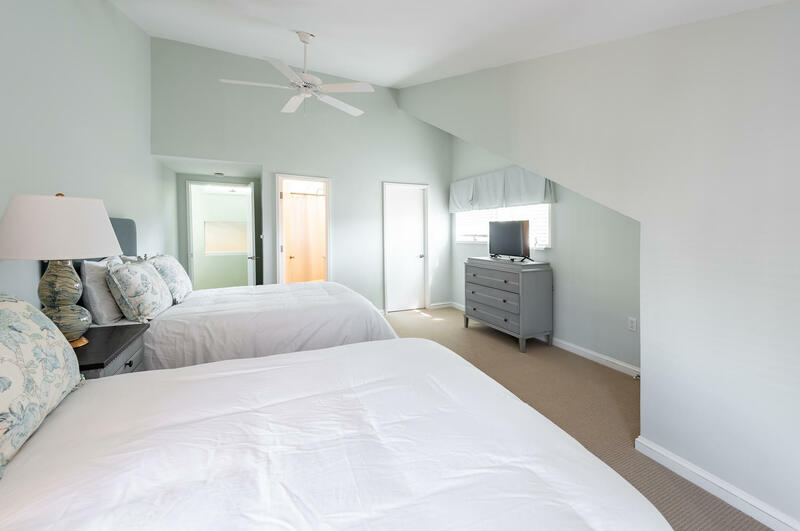 One bedroom features a queen bed, flat-screen TV, and private bathroom with bathtub/shower combo. 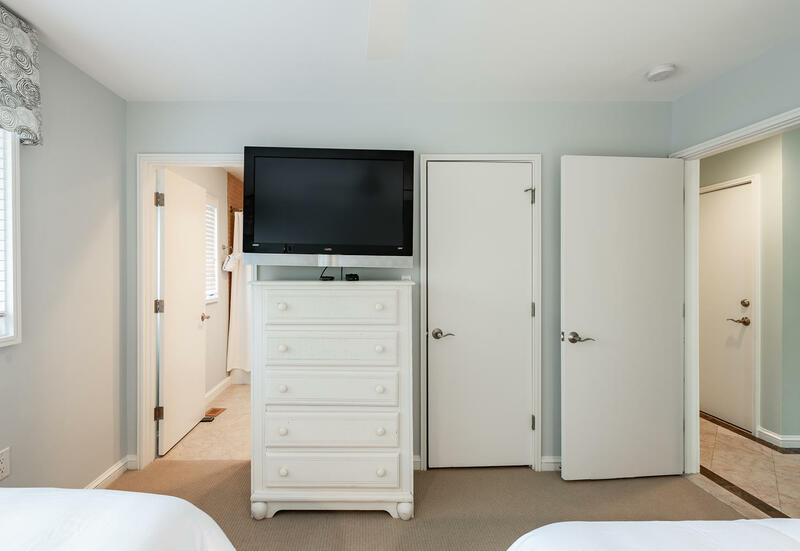 The master suite boasts a king bed, flat-screen TV, and private bathroom with double sinks and a shower. Ascend the steps to the second floor and primary living space showcasing ocean views. 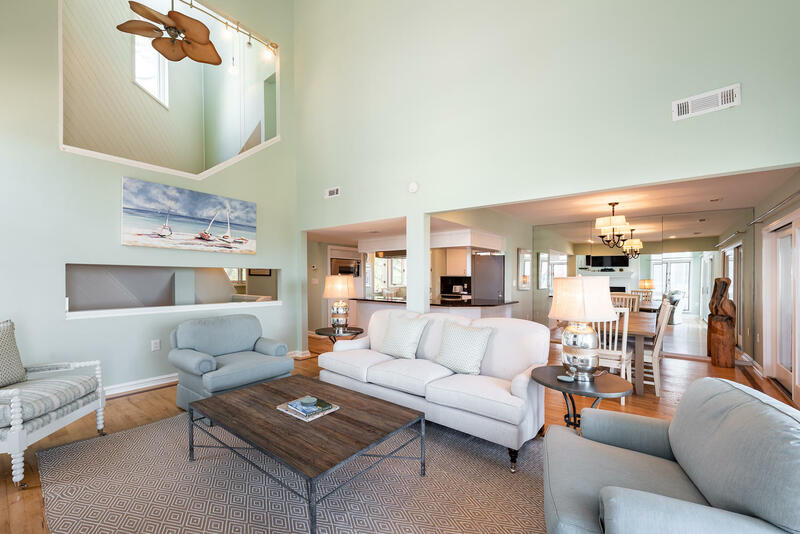 The living room offers comfortable seating, a large wall-mounted flat-screen TV, and access to the back oceanview deck. 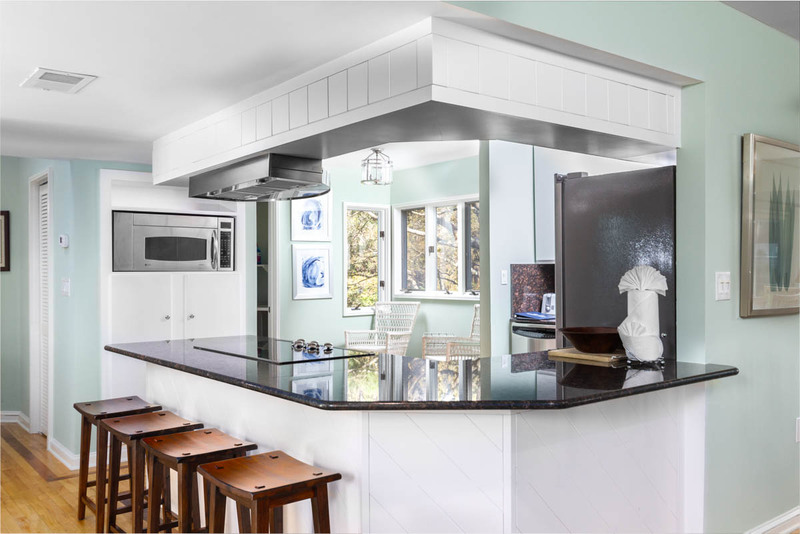 Fully equipped for preparing your vacation meals, the open kitchen features stainless steel appliances, and dark countertops contrasted against light cabinetry. 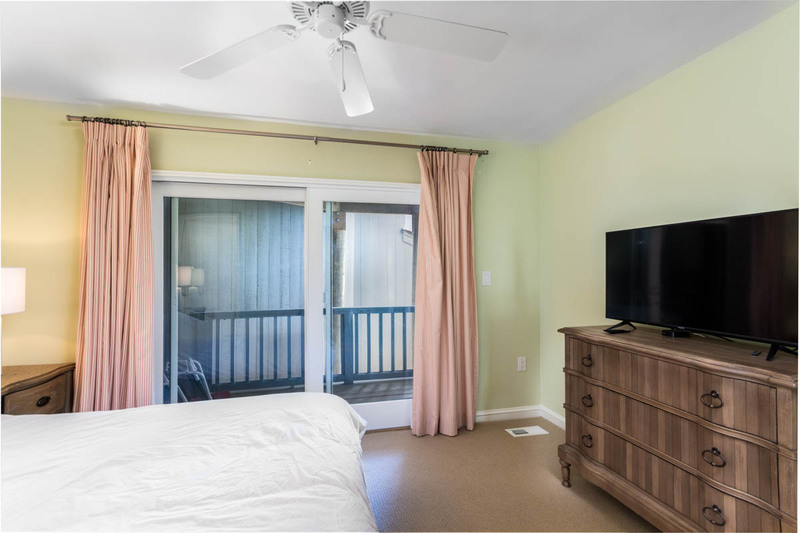 Adjacent to the kitchen is the dining room with access to the screened porch and back deck. Ascend the steps to reach the third-floor kids suite. 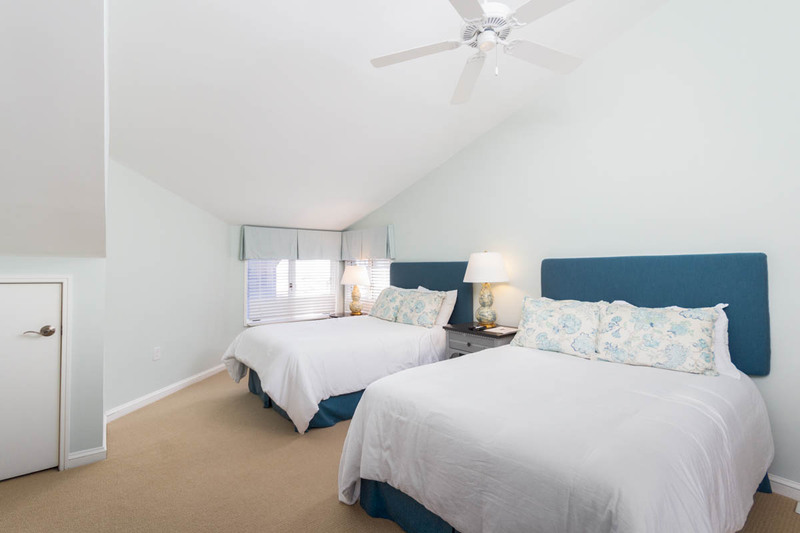 This spacious bedroom features two full beds, flat-screen TV, and private bathroom with shower. The villa is equipped with washer, dryer, and high speed wireless internet. 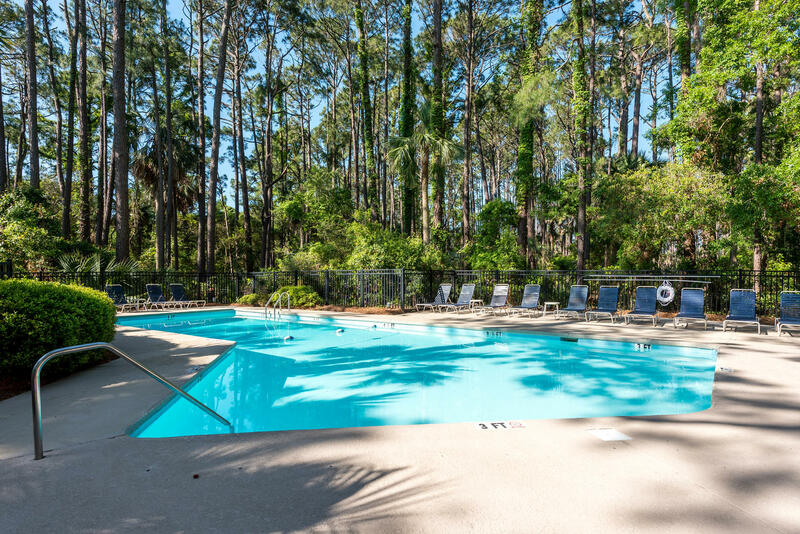 Just a short walk from the villa is the Duneside community pool. The community pool is approximately 55ft x 20ft. Checking in was easy. Everything we needed was at the rental. Very clean and neat. Overall, great place to stay and great rental experience.